Create images that tell your story. Anyone can take a good picture every now and then. But only a pro will know how to capture the time of year, the personalities, the fun, and the love that is behind your story, every time, regardless of the situation or lighting conditions. PPA photographers are more than picture takers. They know lighting, posing, fashion and even interior design. By combining these elements, they create works of art that match your budget and fit perfectly with your unique personality and style. 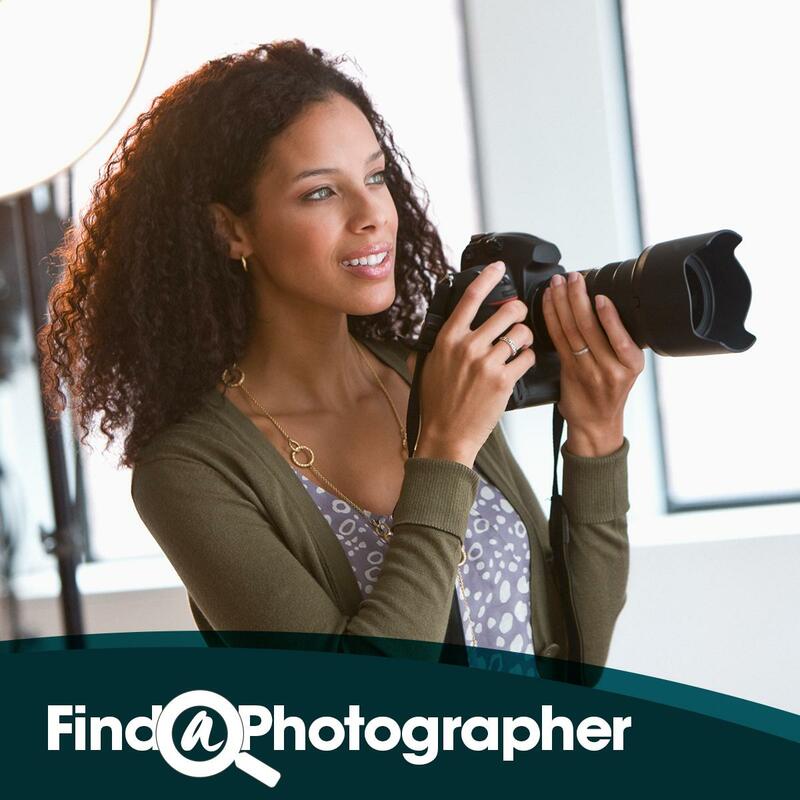 Find your PPA photographer now. Are you a photographer? Learn how the See The Difference marketing campaign can help you! When you hire a PPA photographer, you’ll get someone who not only understands lighting and camera angles, but also someone who knows how to consistently capture the real you.